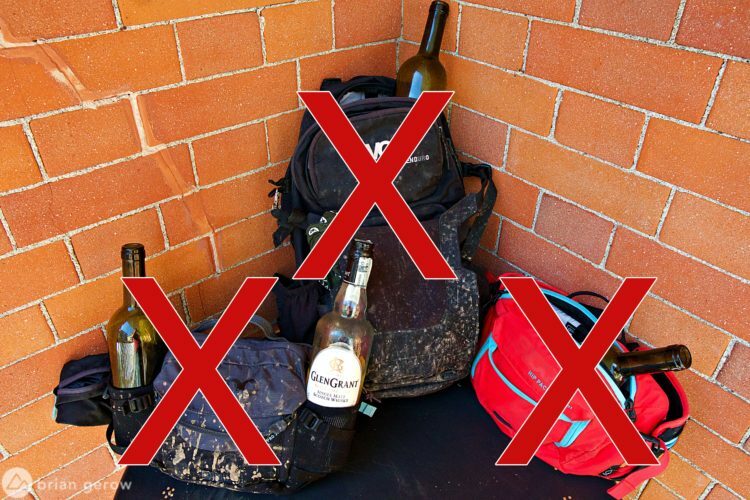 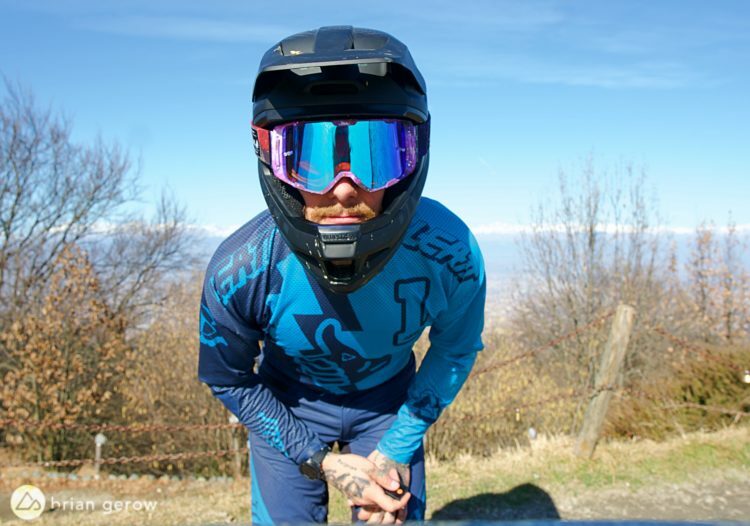 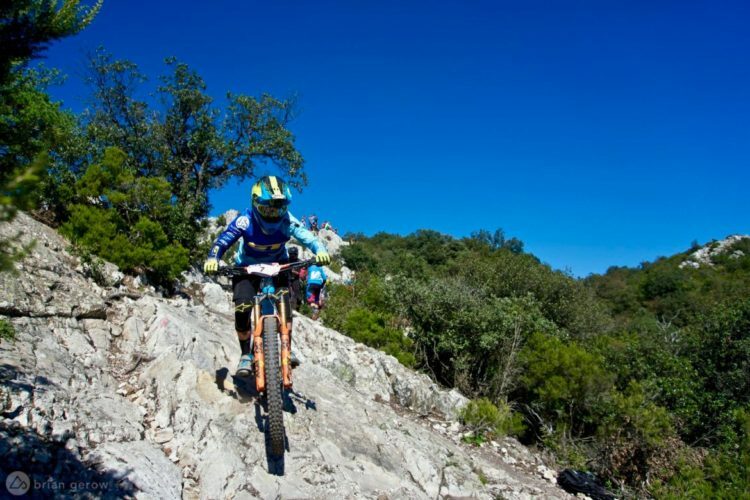 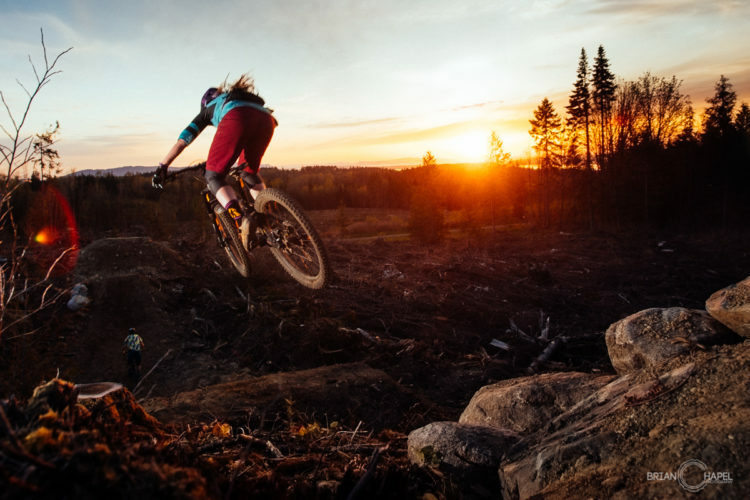 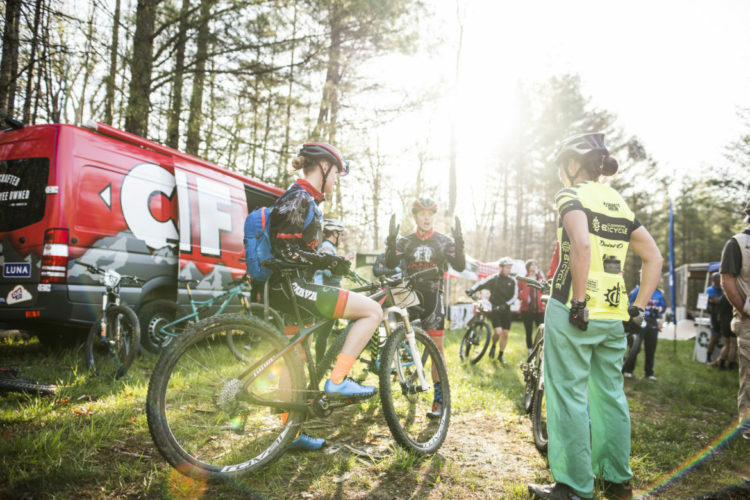 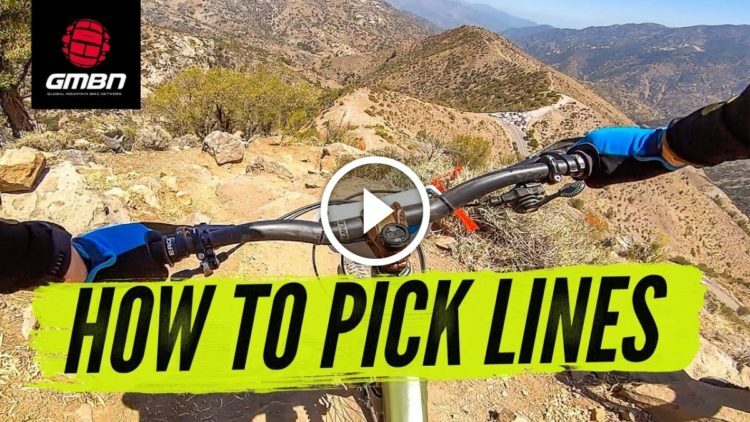 Enduro is a term that originally referred to a particular type of mountain bike race, but has since been expanded to apply to bikes, gear, and even trails. 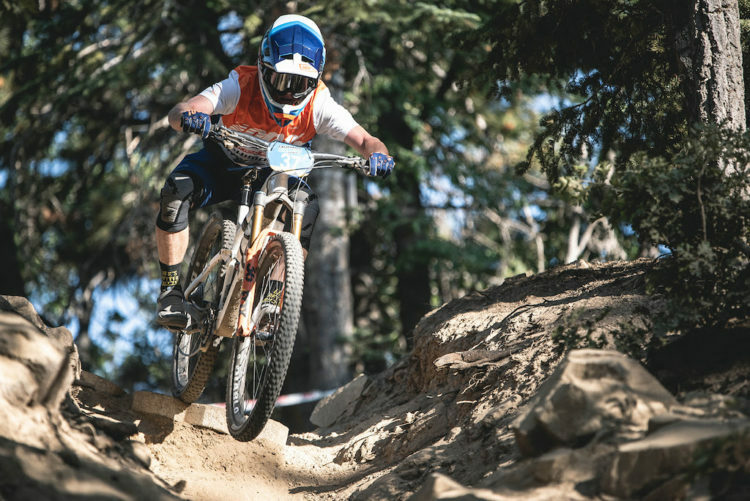 An enduro race is one where competitors are only timed on the downhills. 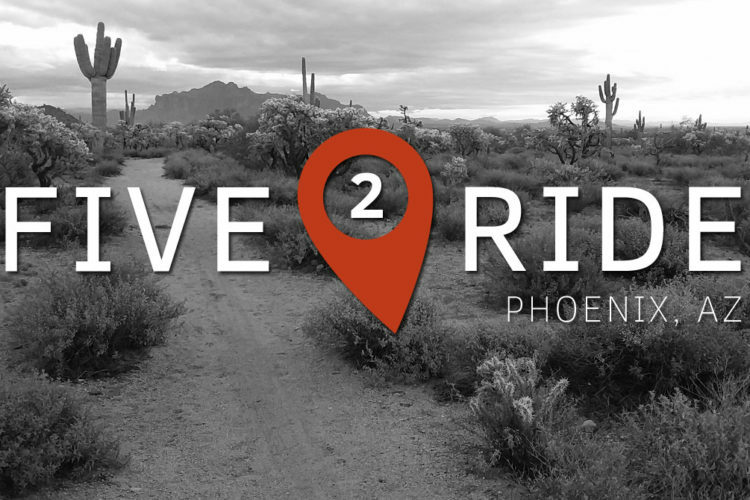 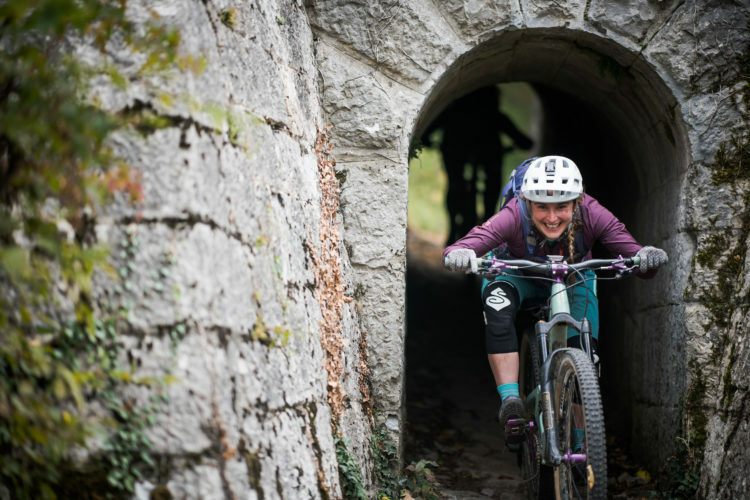 It’s essentially a time trial, with a focus on fast descents. 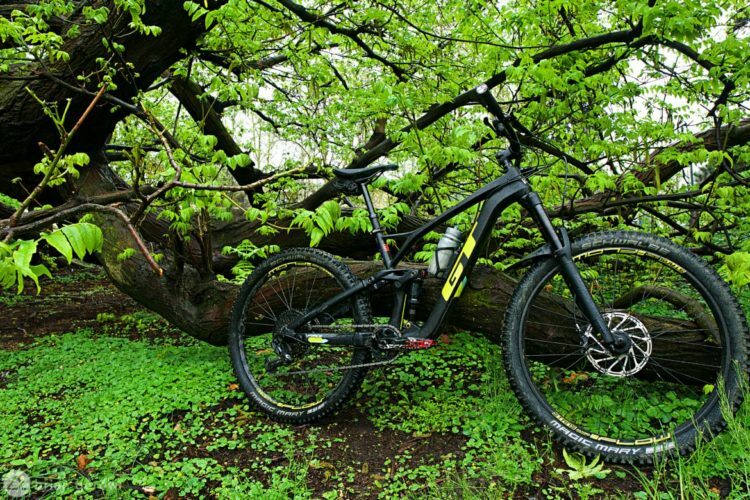 Enduro bikes are mountain bikes optimized for descending, while still offering the ability to climb reasonably well. 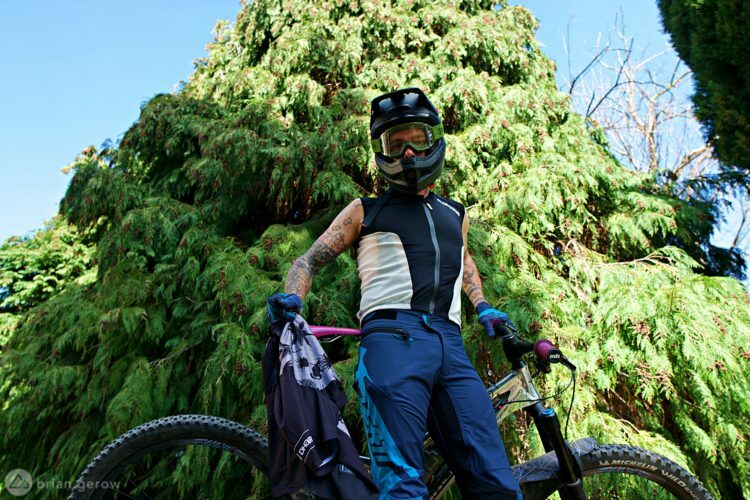 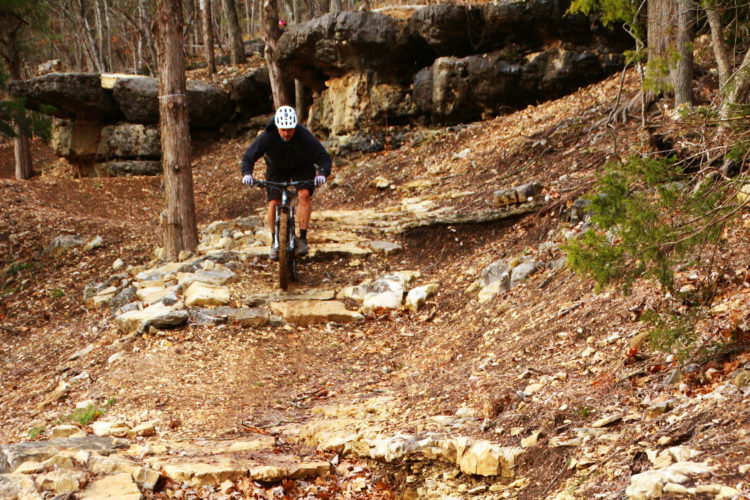 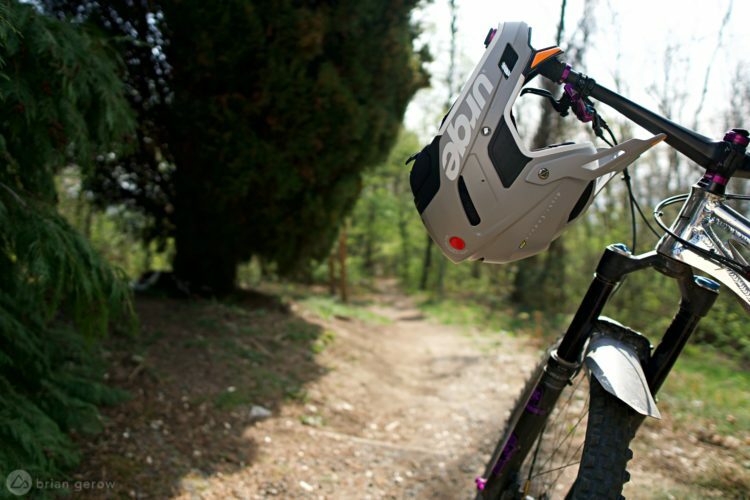 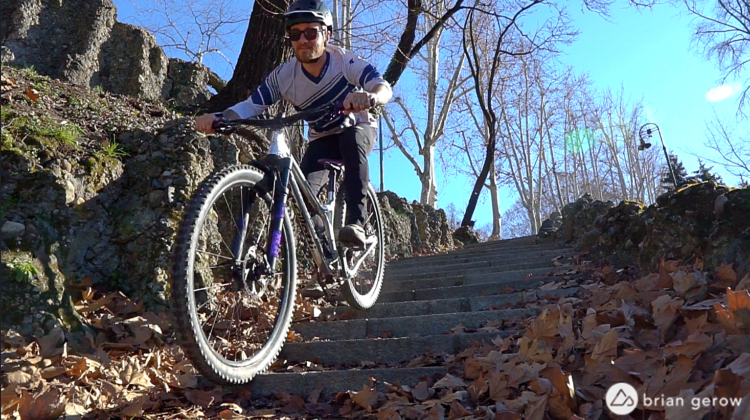 Compared to downhill mountain bikes, enduro bikes are typically lighter and offer slightly less travel. 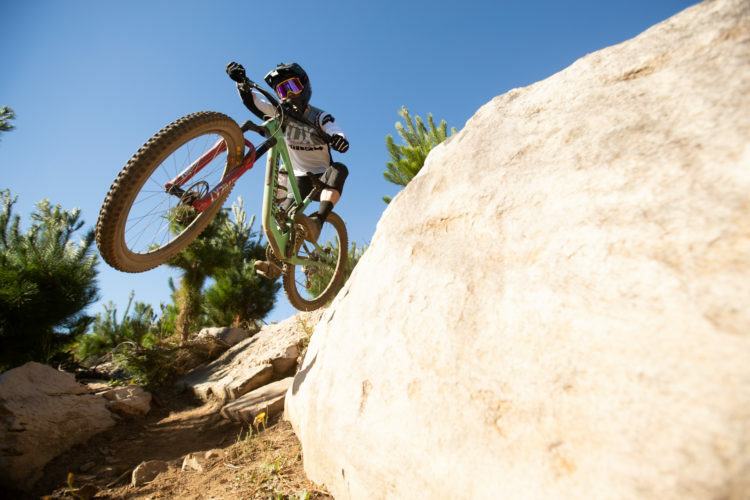 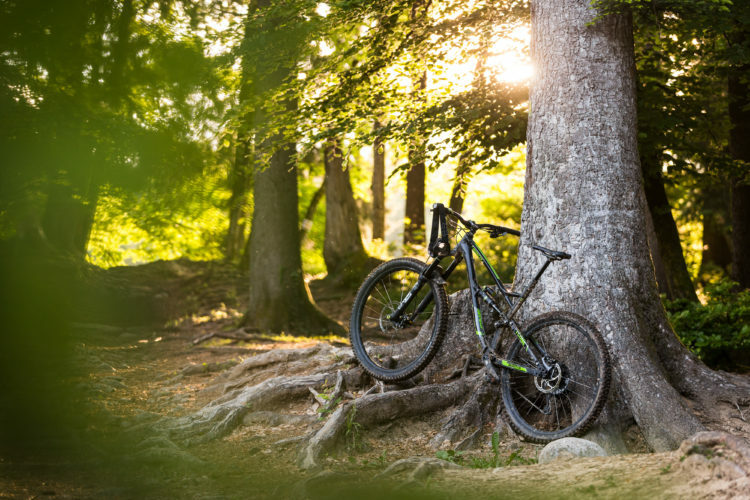 29er bikes with 150mm-170mm of rear travel typically fall into the enduro category, while bikes with 27.5″ wheels utilize slightly more travel, starting at around 160mm. 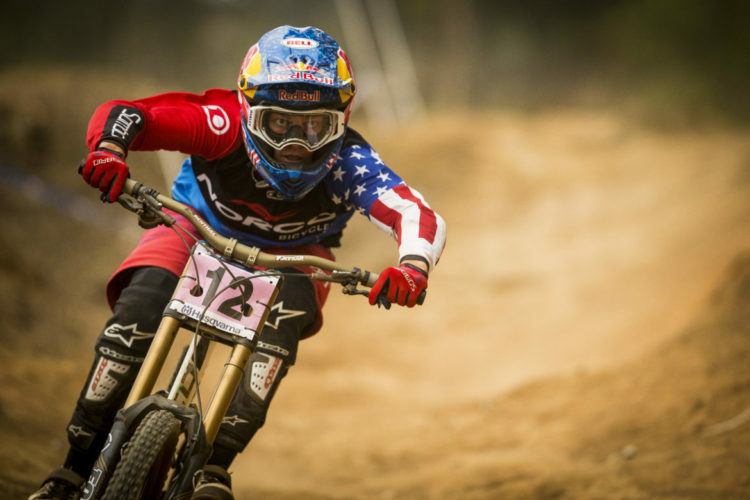 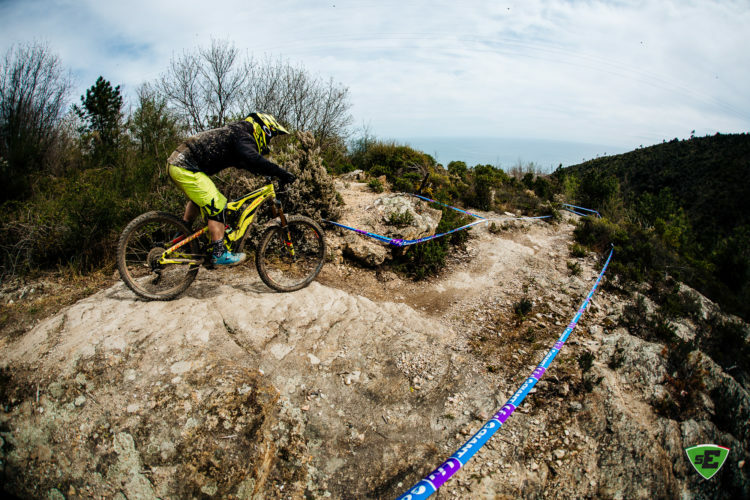 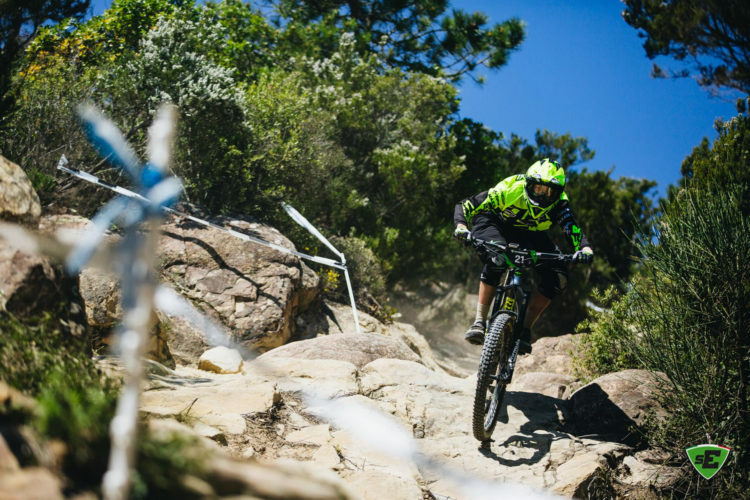 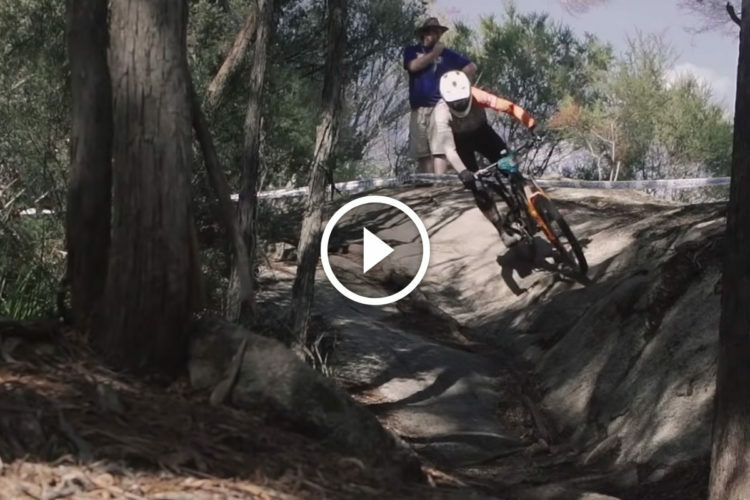 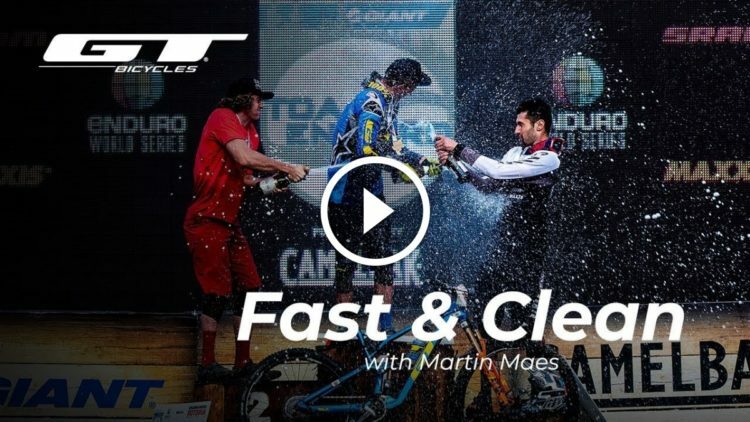 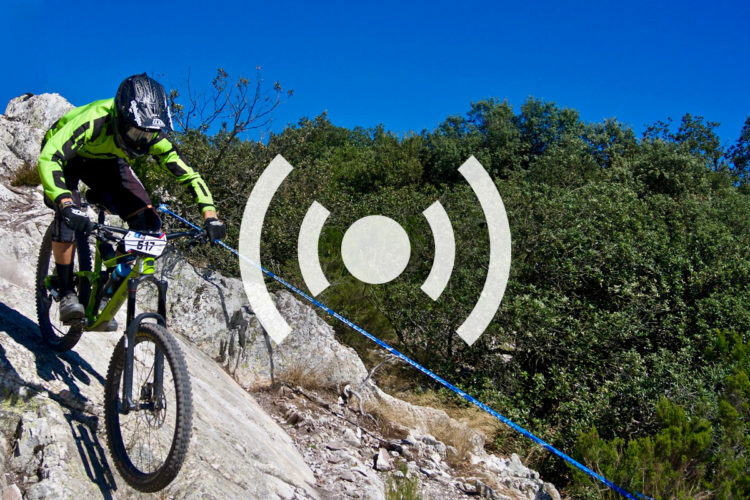 Catch up with Enduro pro Martin Maes ahead of this weekend's EWS race in Derby, Tasmania.